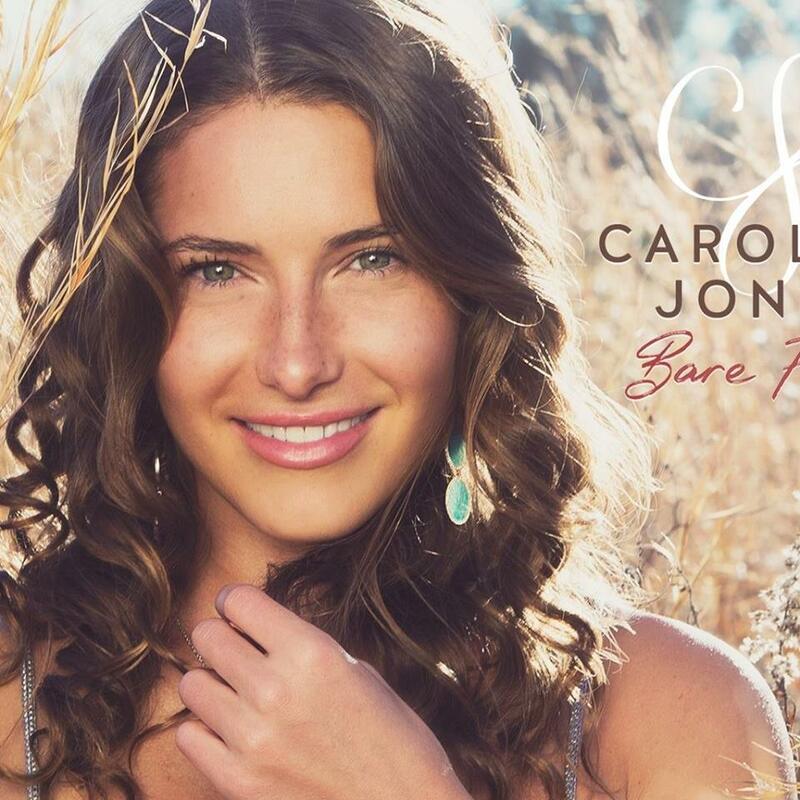 One of the hottest young country rock stars on the scene today, CAROLINE JONES releases her single ‘Bare Feet’ throughout Europe and it’s out now on Social Family Records. Bare Feet is the first single and title track from singer-songwriter and multi-instrumentalist, Caroline Jones, forthcoming Australian album release, written by Jones, who has been described by Billboard as one of “15 Country Artists to Watch in 2018”. The rising star also co-produced the single and album with Academy Award-winning producer Ric Wake (Mariah Carey, Celine Dion, Whitney Houston, Trisha Yearwood). A catchy summery track, it’s the perfect song for Australia, renowned for getting out of our shoes and into our bare feet across the warmer months. Born in New York City to her American father and Australian mother, Caroline has family in Sydney. Signing to independent label, Social Family Records, late last year, she’s looking forward to releasing her singles and album and heading down here to perform in the near future – more than likely, in bare feet. Throughout 2017 and 2018, Caroline has toured with the likes of Jimmy Buffett,The Eagles, Zac Brown Band and OneRepublic, Tim McGraw & Faith Hill,Kip Moore and Vince Gill, and is scheduled to hit the road with Kenny Chesneyin April 2019, following Country to Country in Ireland in March. It was in 2017 when Caroline was on the road with Zac Brown Band and sharing the stage with Jimmy Buffett, Kenny Chesney, and Toby Keith at the Trying to Reason hurricane relief benefit concert, that led to a live duet with Buffett, which then turned into a charity single release and ultimately, a partnership with hisMailboat Records in the USA – and the rest is history. Previously, Caroline has toured schools and universities across the States, including underserved and charter schools with Stedman Graham on The Heart is Smart School Tour. Caroline is also the host of Art & Soul on Sirius XM. 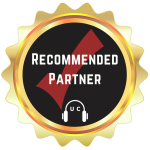 Social Family Records is an independent record label walking to the beat of its own drum (and a few ukes) and is distributed physically in Australia/NZ by UMA and worldwide digital via The Orchard. It’s part of Golden Robot Global Entertainment and home to many country artists, including 2 x 2019 Golden Guitar winner, Andrew Swift, along with Gretta Ziller, Kirsty Lee Akers, Jetty Road, Hayley Jensen, Kristy James and more, as well as Aussie music legends, Glenn Shorrock and Steve Balbi.